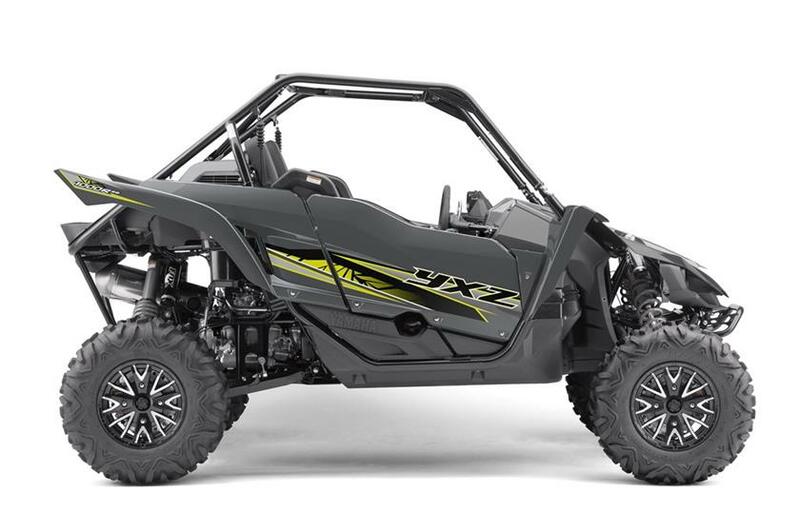 Don't be fooled by low prices that don't include huge freight & set-up charges. No crazy fees or freight & set-up games. 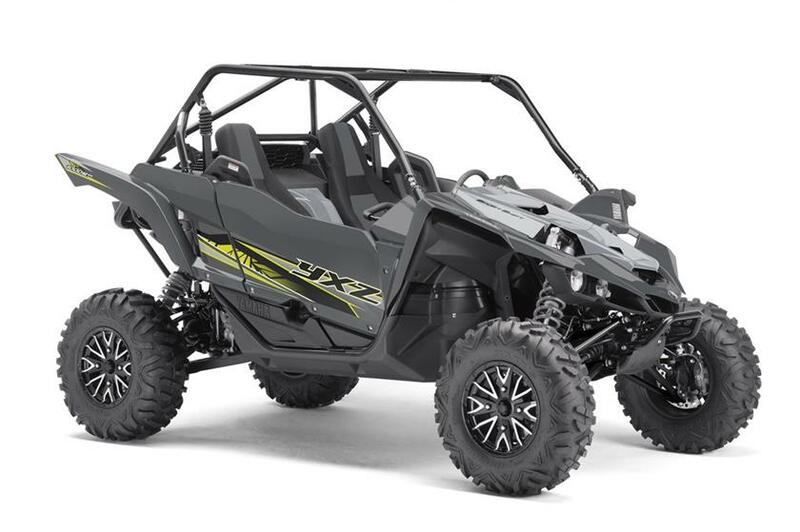 Call Steve @ (920)687-7080 for our best pricing! 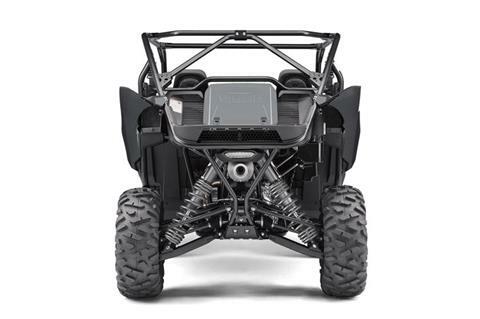 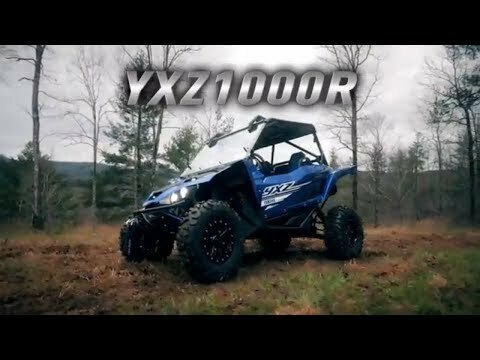 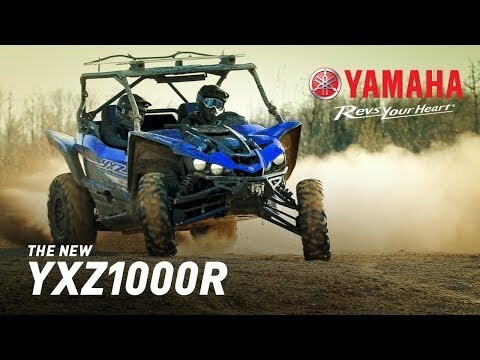 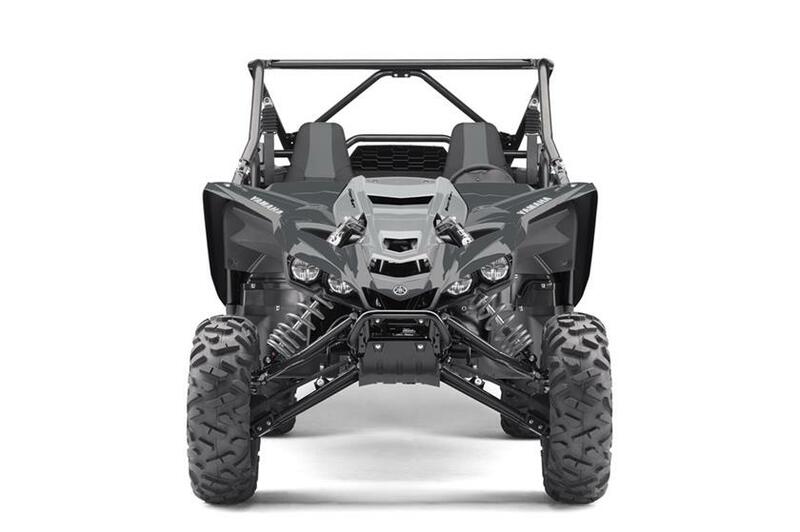 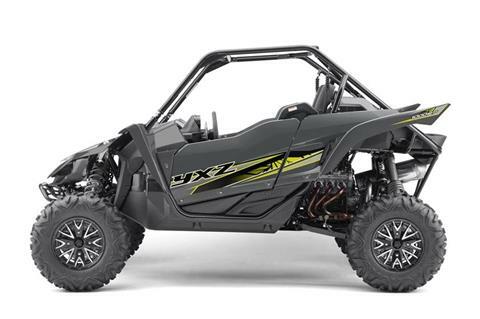 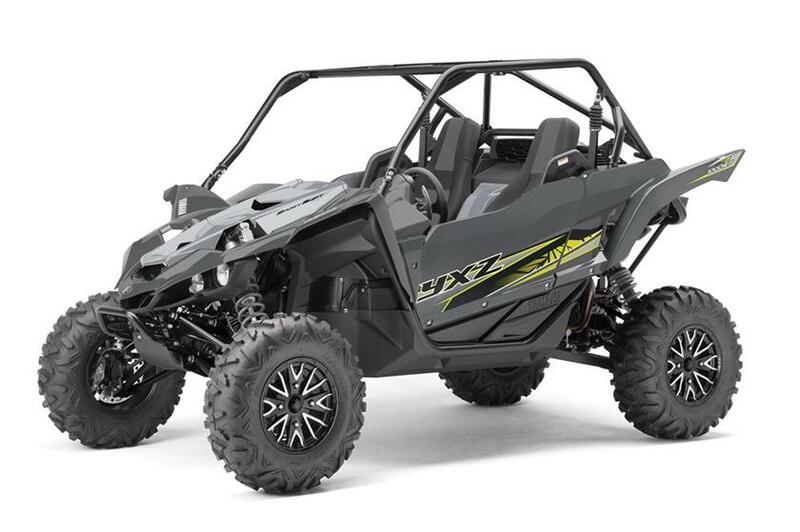 The YXZ 1000 R SS puts pure sport performance at your fingertips with a 5-speed sequential Sport Shift (SS) transmission and automatic clutch.